Dwan Mathis, Oak Park native, has made the decision to shift his dedication from Michigan State to Ohio State. It wasn't an easy decision, only made after careful consideration. Mathis is a four star prospect and ranks at 251 in his class. Having committed to MSU in 2017, Mathis, at just under six and a half feet tall and weighing in at 195 pounds has now become the sole quarterback in the new class of OSU. 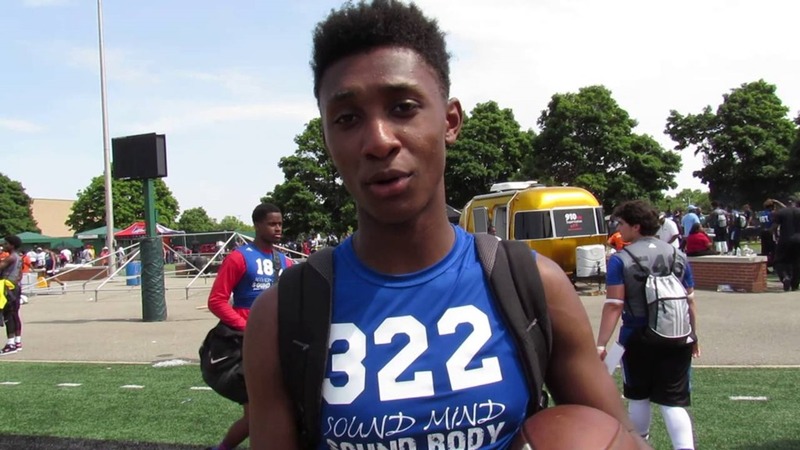 Dwan's father, Terence Mathis, explained that the Spartans granted Dwan permission to visit Ohio State, and he, along with his family, made the visit on Friday. Coach Urban Meyer, and his staff, as well as the impressive cast of dual threat quarterbacks their program has produced (J.T. Barrett, Braxton Miller, Terrelle Pryor) provided the strong impetus to help Dwan shift his loyalties. In addition, he also had the chance to visit with another running quarterback new to the Buckeyes, Dwayne Haskins. This past November, Haskins was able to demonstrate his skills when he led Ohio's team to victory over Michigan when he stepped in for Barrett when he was injured.